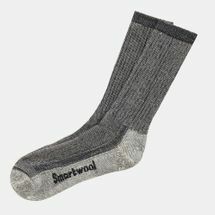 Keeping warm has traditionally been the function of wool. 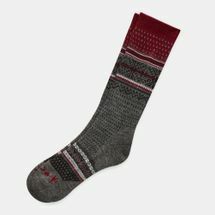 But as you head out into the wild, exploring new peaks and valleys, wool is no longer suitable, becoming itchy and uncomfortable to wear. 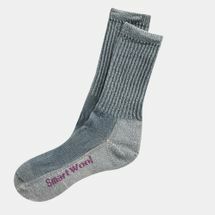 That’s where Smartwool’s products make the world of difference. 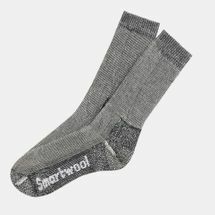 By using nature’s finest Merino wool, Smartwool challenges conventional wisdom and pushes the boundaries of smarter, more capable clothing as you discover your world. 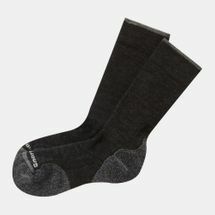 Crafting clothing out of Merino wool has many advantages. 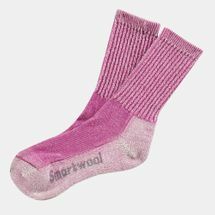 Smartwool clothing manages moisture better than cotton and is smarter than synthetic fabrics. 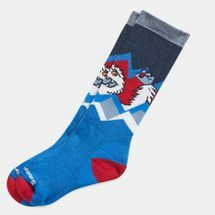 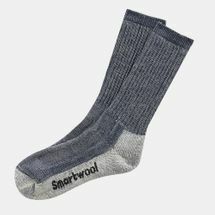 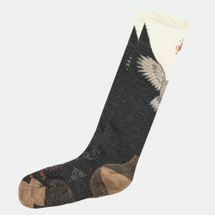 Smartwool socks and clothes are comfortable to wear in any weather condition, breathable and naturally resist odour. 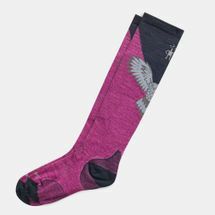 Merino wool also dries quickly and naturally protects your skin against harmful sunrays. 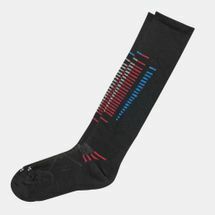 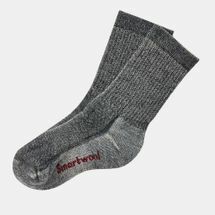 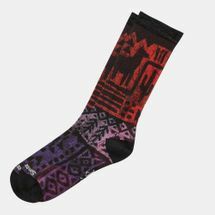 Most Smartwool products, including Smartwool underwear have a UPF of 30+, with many products rating 50+. 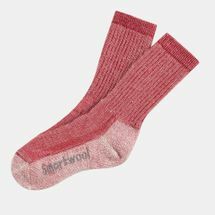 To get the finest Merino wool, Smartwool sources the finest resources from across the world. 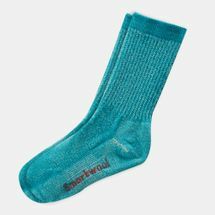 High quality Merino yarn is procured from sheep raised in ranches in New Zealand and Uruguay. 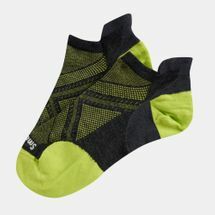 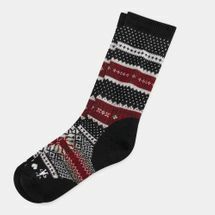 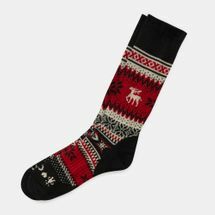 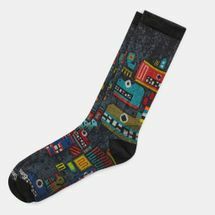 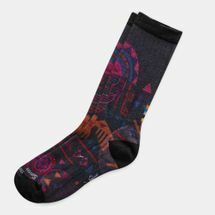 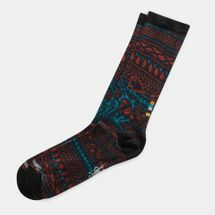 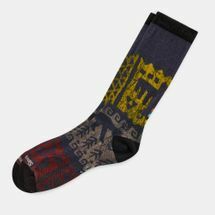 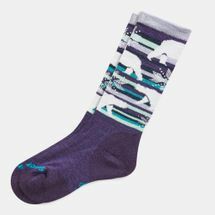 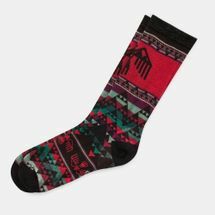 This wool is then worked by designers and skilled craftsman to craft extraordinarily comfortable hiking socks, base layers and all forms of outdoor clothing. 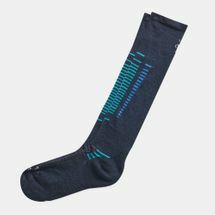 Thermal body mapping is used to create woolen clothing that delivers the optimal amount of Merino wool for maximum comfort and performance. 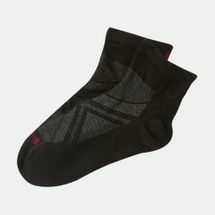 Proprietary technologies like the 4 Degree™ Elite Fit System, Indestructawool™ Technology, Core Spun and Virtually Seamless™ Toe work along with varied knit constructions to create fabrics and clothing that meet the demands of adventurers and explorers everywhere. By adhering to the highest quality standards and meeting requirements for sustainable production, Smartwool supports outdoor enthusiasts while also giving back to the environment. 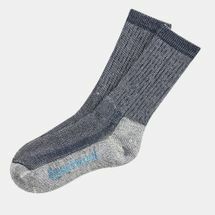 Discover the revolutionary comfort and performance of Merino wool by checking out the latest Smartwool products at Sun & Sand Sports, and shop online to have your order delivered to your doorstep in Dubai, Abu Dhabi and the rest of the UAE.